Can you imagine your life as a permaculture farmer without a chainsaw… electric fence… plastic pipe… battery-powered tools…? Or can you imagine your life without being able to Google something when you have a burning question about your chickens, trees, various plant problems…? Well, it wasn’t all that long ago, and some of you can probably remember a time when we didn’t have all this ‘cheap’ infrastructure and ‘easy’ access to knowledge of how to do things. A lot of things we take for granted these days are relatively recent technological innovations. The chainsaw as we know it today, the plastic pipe, and the electric fence, were all novelties in the sixties, the personal computer of any real use only appeared in the eighties, and Google emerged only in the late nineties. Joking aside, I’m only a millennial myself, and the technological development just during my lifetime has been staggering, not to mention all that my 80-year-old grandma has experienced. She went from oxen pulling plows to autonomous farm robots that use AI and machine learning to plow a mathematically perfect field of straight rows. Now, no matter what your stance is on all this revolutionary tech, if you’re reading this, you’re using it, and, as a permaculture farmer, you’re a direct beneficiary of the increased productivity and efficiency it has provided us all with. There is no way around it, you can go all Amish on me, but even they are using diesel-powered generators these days. Although there are many different tech tools that we farmers today have at our disposal, like to use, and find absolutely essential, in this article I want to focus on one very specific but very versatile tool, one that fits into your pocket and which has, for me, radically changed the permaculture game – the humble smartphone. Today, almost all of us have a smartphone, and each of these tiny devices literally contains the sum total of all world knowledge. You can learn almost anything on the ‘University of YouTube’ by taking a class from a ‘professor’ who went through the ‘School of Hard Knocks’ and now shares his or her practical life experience. Everything project related goes into the appropriate notebook. For me, Evernote is an extremely useful smartphone app, because it lets me capture, organize, and share notes. Since it’s a note-taking app, you can write your notes, capture images, and even record audio. Everything you create is then stored in the app and also the Cloud, on multiple devices if you have them, so it’s always with you and always in sync. I primarily use Evernote to organize the different projects I’m currently working on. It helps me to collect everything that’s project-related in one place and I can later reference it when I need it. I divide all my different projects into individual notebooks and write down the observations, insights, and feedback I get into them. As I work on my vegetable garden, food forest, growing my microgreens or mushrooms, I note down important project labels, practical tips I collected, things that worked, problems I solved, etc. So, down the line when I eventually forget what cover-crop recipe I used or what type of log is suitable for growing shiitake mushrooms, I can quickly refresh my memory. 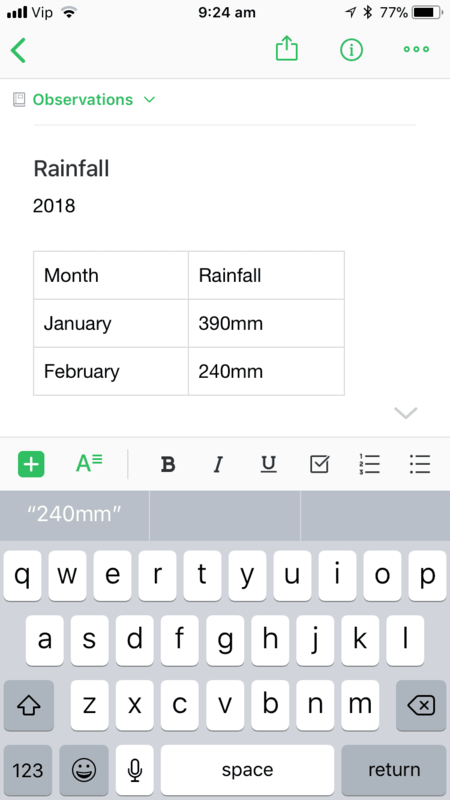 You can also use it as your diary to record any changes and experiences you’ve observed on your land. It’s especially useful because you can take images, annotate them with your observations, and it automatically timestamps them so all you need to do when you observe something noteworthy is pull out your smartphone and record what’s happening. Big picture view of what's happening with the weather in the region. Is it going to rain in a week? Seems like it, I'll have to reconsider my plans! 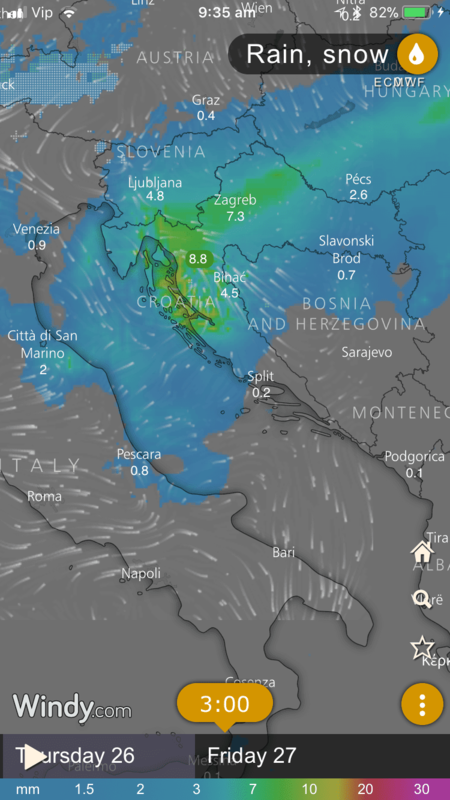 Windy is one of the most visually beautiful weather forecast applications I’ve ever seen. 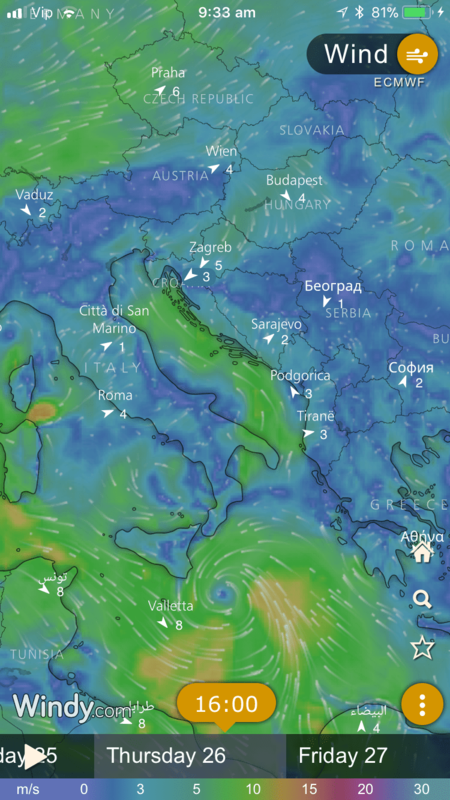 It’s a worldwide animated weather map right on your smartphone. It’s also one the most accurate applications of its type because it’s based on many different weather forecast models. The app lets you add your favorite places and you can zoom into any place on the planet. For each displayed area it can show observed wind and temperature, forecasted weather, nearby webcams, and various other weather layers right on the map. As farmers, the perpetual question our minds is what the weather will be like tomorrow or in 2, 3, 5, 10 days… Our living depends on what the weather does and when the extremes strike. With this app, you remove the guesswork and instead be prepared and plan in advance. Think about it, in a growing season there are so many weather-related questions: “If I sow my cover crops is it going to rain or do I need to think of a water source, do I need to water my plants and set an automated irrigation if I am away for a week, can I plan my earthworks this weekend, can I plant my plants this weekend or is there going to be snow on the ground, how strong is the wind going to be tomorrow?” – and so on. See what I mean? With the app you can get an hour-by-hour forecast for the next 10 days. Of course, because of Chaos Theory (and perhaps the unusually high number of butterflies in your garden ;-)) in 10 days things can change substantially; but, statistically, the app gets it right most of the time. With the app I don't have to wonder how my watershed looks like while I'm outside on the site. As with desktop version of Google Earth you can get an elevation profile of the terrain. Each of the tracks you record with the app you can then export to Google Earth as kmz. file. Maps 3D turns your iPhone into a GPS device with 3D maps. While there are other good apps using the iPhone’s GPS effectively, this app is honestly special, and particularly useful for us permaculturists because the ordinary flat 2D maps can be displayed in 3D. This is huge, because it makes it easier for you to observe the terrain, as the map shows you a realistic representation of your surroundings. 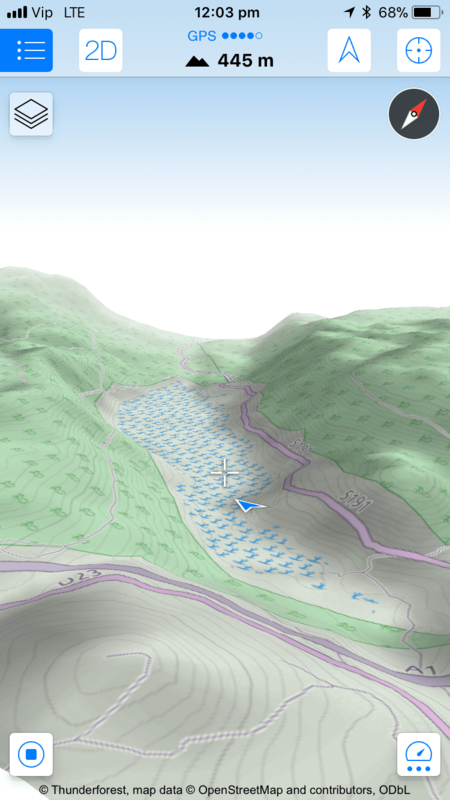 You can see valleys, hills, mountains etc., all displayed in full 3D and also quickly glean your precise coordinates, exact elevation, and orientation with a compass. Now, there are numerous ways to use this GPS app. 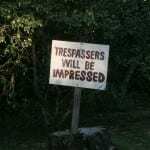 The first is, of course, simply to get a general feel for and evaluation of the terrain around you and your site. Looking at the app as you walk outside will help you better understand the keyline topography: main ridges, primary ridges and valleys. Consequently, you’ll get an idea of the extent of your watershed, where in the watershed you’re located, where the creeks are flowing, and how the water is moving. Water availability is very high on the list of priorities, so, whether you’re searching for land or already own some, you can use this app to gain a better sense of what’s going on water-wise. Finally, don’t forget it’s a GPS app, so you can record tracks as you walk around your site. This way, you can map the property lines, different patch areas, fences, and so on. When you’re finished, all of your tracks are saved and they will appear in your app’s routes list. Routes are saved in .gpx format, which is exportable to other GPS devices, and, more importantly, to Google Earth. Once you open the Google Earth file, you’ll end up with all of your tracks overlaid on top of the satellite image. Flat view compass with the detailed sun-related information. A very useful map view of the solar exposure my site gets on a given day. Augmented 3D view of the prospective garden location. The Sun Seeker app uses the GPS, magnetometer and gyroscope to find the correct solar position and path for your current location. The app provides a flat-view compass and an augmented reality camera 3D view. As permaculture designers, land owners and land seekers, this app is the real deal. 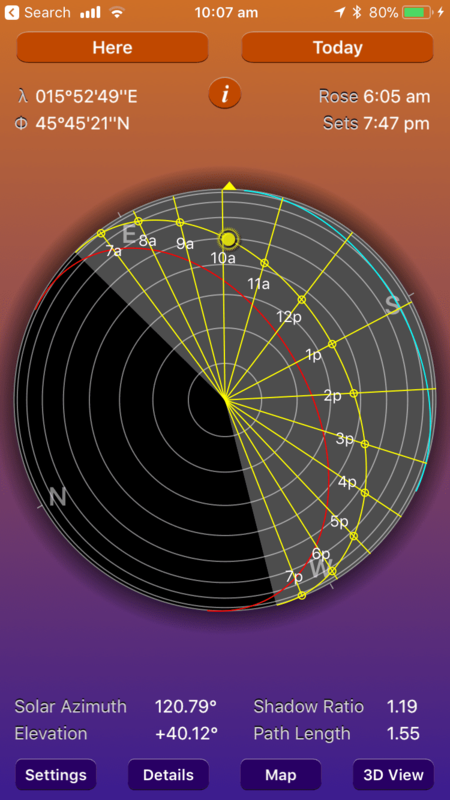 It’s great for identifying the current sun path and visualizing the solar angle throughout the day. You’ll also appreciate that you have the ability to choose any date and any location on the planet to view what the solar accessibility looks like. Our sun, as you know, is a very important resource, not much will grow without it and it’s also our energy source, so you’ll always want to know where those sun rays are falling and where they are blocked. I use this app on my land hunt when trying to gauge how much sun I could be getting in a prospective location. When searching for land, slope and aspect are the second most important site-specific criteria after water, so ensuring enough sun exposure is critical, and this app helps in identifying it. For a given location I can quickly analyze the current sun path and sun path on solstices – especially important is the winter solstice, as this is the minimum solar exposure I’ll be getting in a given year. The second biggest use is when I’m considering various locations for my gardens, orchards, plants, greenhouses, solar panels… All plants need sun, but some need it more than others, for example, annual vegetables need a lot of sun, so, when considering where to locate my garden patch, I would take my phone and use the 3D augmented reality thingy. This will allow me to see exactly where the sun is going to be each hour of the day and on each day of the year if I want. The indicator on the right that reads +24% tells me exactly how steep is the slope. No extra survey tools necessary. 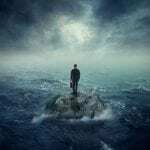 Real life scenario: what happens when the flood level increases for 2m? Well, half of my orchard will be under water. 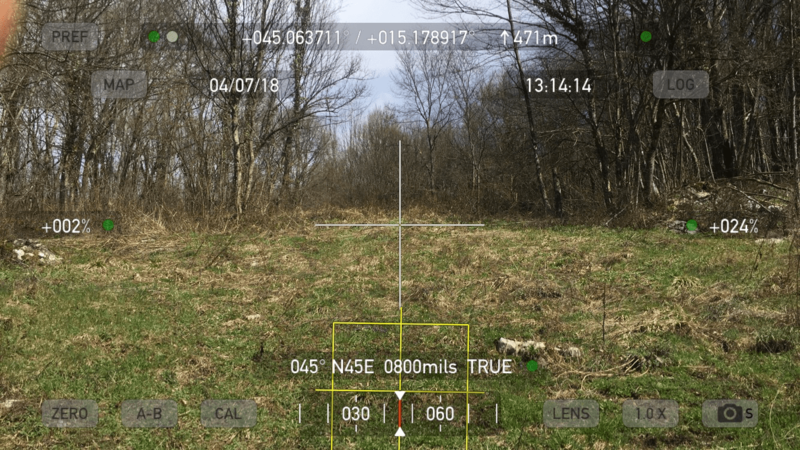 The Theodolite app is a navigational tool that combines a compass, inclinometer, rangefinder, GPS, map, nav calculator, and geo-overlay photo/movie camera. 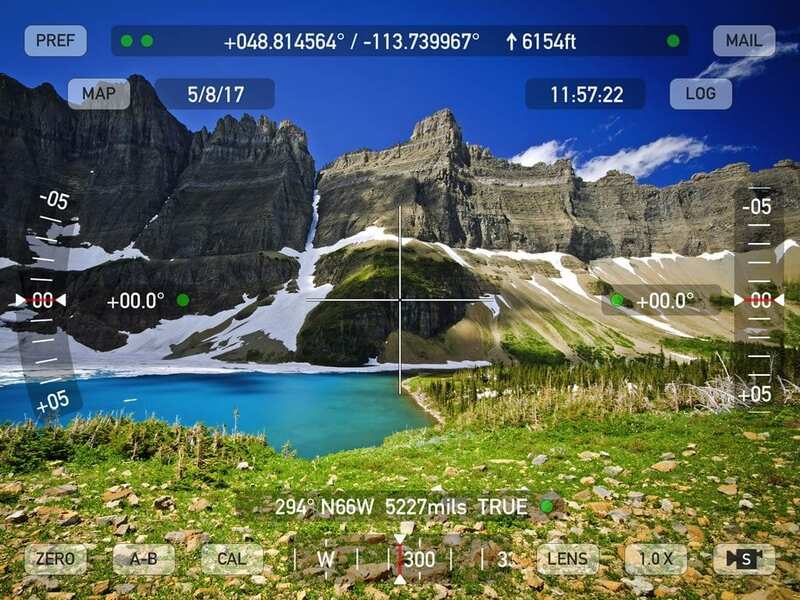 With this app, the display of your smartphone becomes a viewfinder on which is overlaid geographical data (GPS coordinates and elevation, compass heading, altitude) and time data (date and time). You can easily take images and movies that capture all the data you currently see on the display, and add custom notes directly onto photos and movies for later reference. The app has navigational capabilities and includes a built-in map and a compass. I sometimes use it to quickly determine my position, orientation and altitude/elevation, although I use Maps 3D as my GPS app. However, where this app excels is the other permaculture applications. I mostly use it for general site surveys, taking geo-referenced photos, and mapping various points of interest. 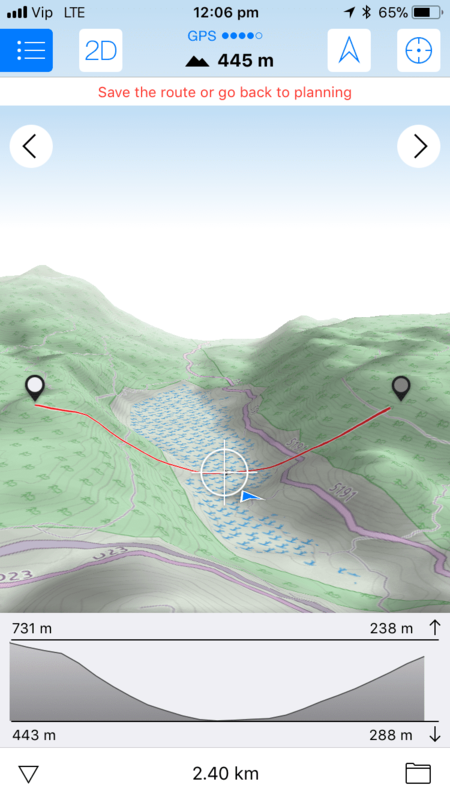 With the app you can perform survey measurements and measure the elevation, angles of slopes, paths, and landmarks. 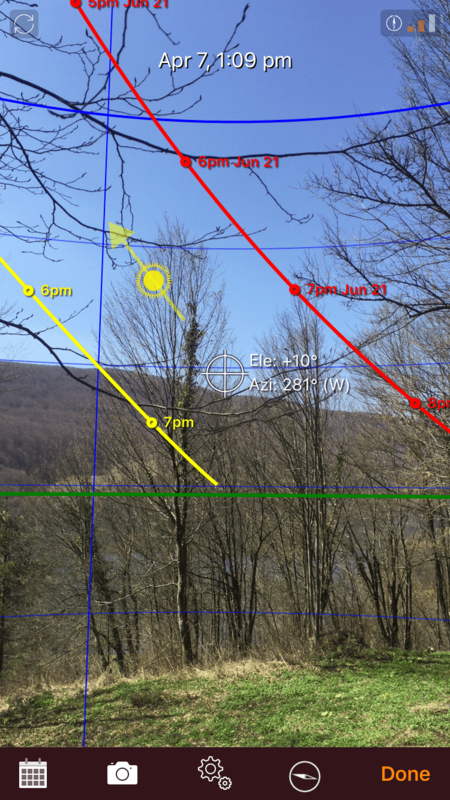 Measuring slope angles can be particularly important in deciding what to do with your land. There is a general rule that steep slopes >18% are best left for forests, slopes ~12% should be planted with perennials and slopes <10% good for building swales, and, by surveying your slope, you can have an idea already in the survey stage what you can do with your land. You can also easily measure and visualize different things, for example, water levels and floodplain elevations, so it can help you to better understand your watershed. Alternatively, you can use it to visualize lines, such as property lines, when installing fences, rows when planting trees, lines when installing an irrigation system, or the layout of your crop plots. 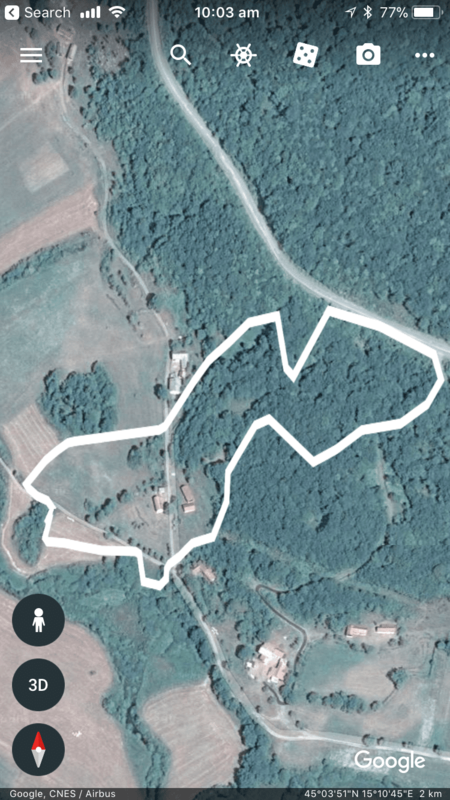 Taking georeferenced photos is another great way to use this app. 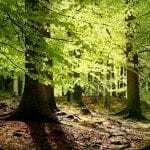 As a permaculturist, your natural inclination is to be out exploring the natural world, looking for mushrooms and wild fruit trees, locating good healthy soils that you can use, and so on. Everything you find interesting, useful and worth returning to you can mark its location on the built-in map as a point of interest and take geo-referenced photos with all the geo-data for your photo journal and import all of these to Google Earth. So I was walking in the forest the other day and I saw this beautiful spring ephemeral. I took my phone and "snapped" a picture. For a given plant you get a detailed description as well. 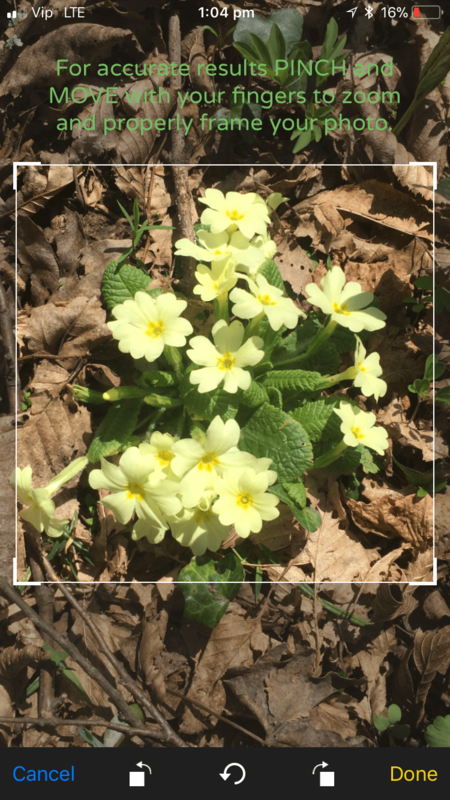 In my view, PlantSnap is a revolutionary app, revolutionary in the sense it’s built to help you instantly identify plants by just taking a photo. The app producers claim that the app is able to recognize 90% of all species on the planet, and has over 316,000 species with photos and descriptions in the app’s searchable database. 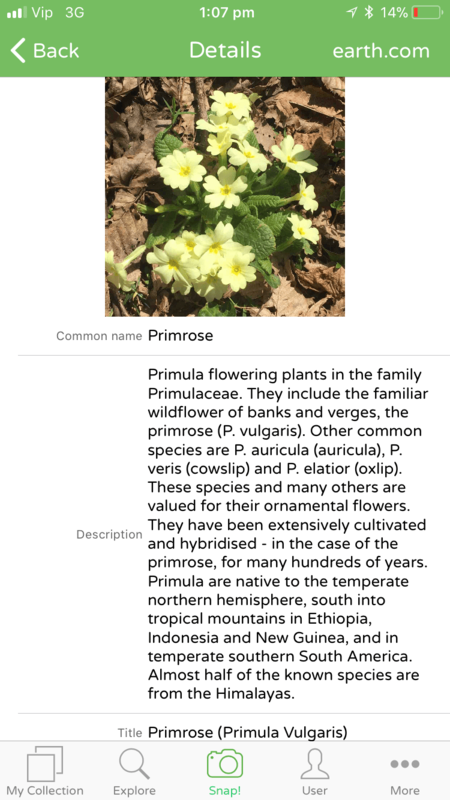 Now, if you ever been in that situation where you wished you knew what species that plant, flower or tree was, there is now an app for that. 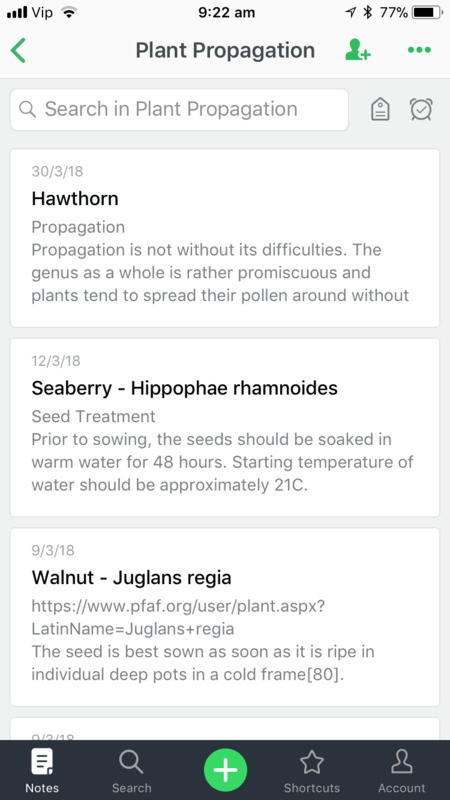 With PlantSnap, you take a picture of the plant and the app will tell you what it is using its plant database. Although the app is revolutionary, to be honest, in my experience it doesn’t work all the time (and I’ve also read some complaints from others). Maybe I’m not “snapping” the plants the right way sometimes or the app needs more data, so there is most certainly room for improvement when it comes to it working seamlessly every time. Open the app and take a clear picture of the unknown plant, whether it’s a picture of the flower, leaves, or other distinguishable area. Upload the picture to PlantSnap and wait for a second or two. 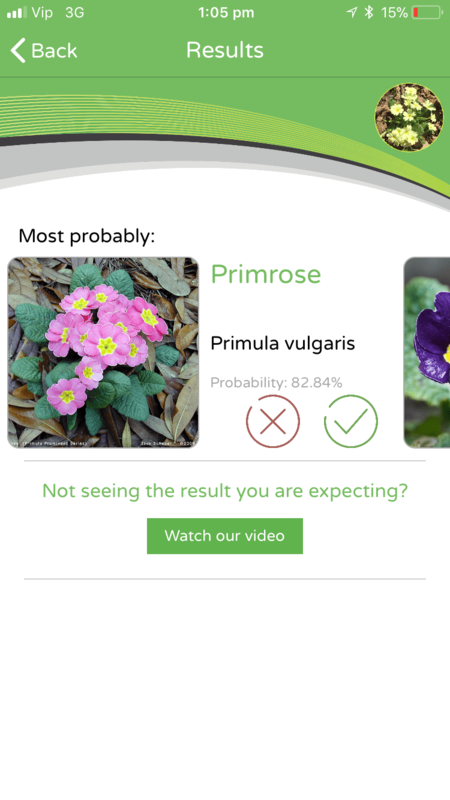 PlantSnap will then identify your plant in its database and give you a few choices based on similar findings. Once you choose one, it will provide you with all the most relevant information about it. You can catalog all your plants and keep all the information in one place for easy access. Of course, PlantSnap is still a work in progress and it won’t function perfectly all the time, but the technology is there and it will only get better with age. The good news is that, once you buy the app, you’ll get all the future updates for free. Each of the vegetables comes with detailed growing instructions. Once you plant your vegetables in the garden you can add notes for each individual plant. With the climate specific calendar you'll know exactly what to plant when. Plus you get reminders as well. 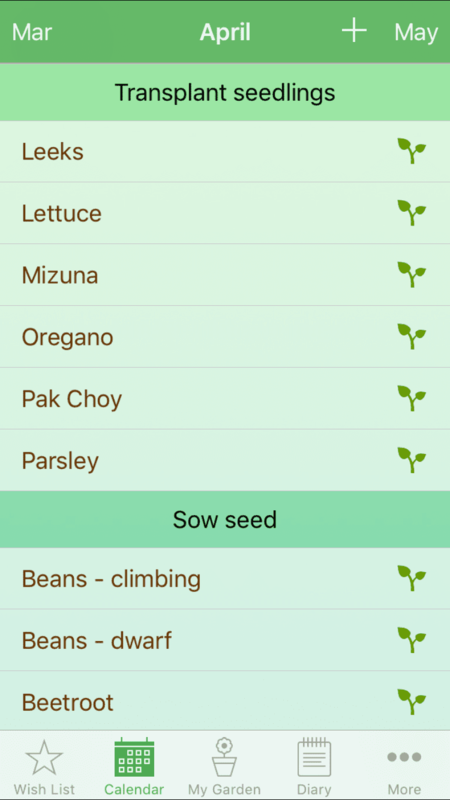 Finally, I had to include an app to help you grow stuff. 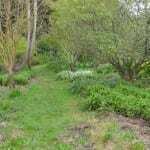 I’ve been testing and experimenting with a lot of gardening apps and I found the Gardenate app particularly useful and exactly what I was looking for. The Gardenate app provides advice on growing 90+ vegetables and herbs, plus it also has a planting calendar that shows what you can grow at any time – localized to your climate zone, of course. 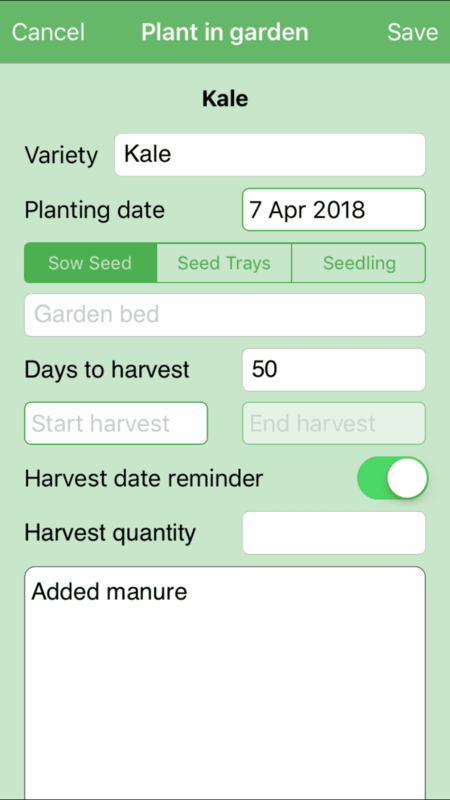 It’s simple and straightforward and you can easily plan your garden, track and record what works for the veggies and herbs you grow, set yourself a schedule to follow, and receive reminders. 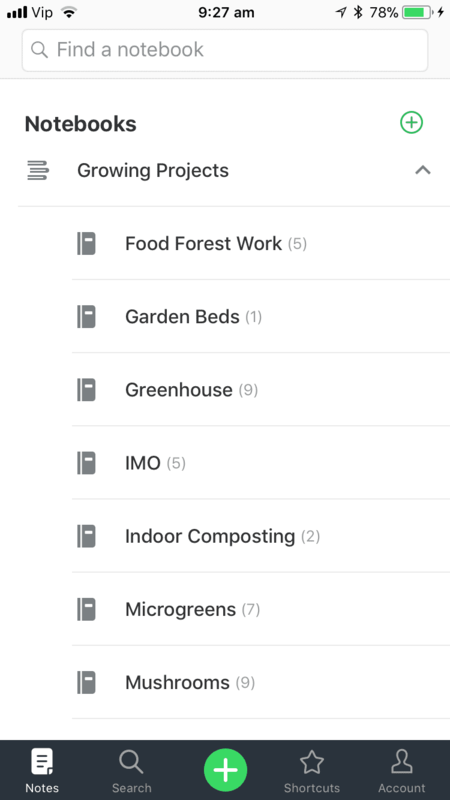 I store a lot of data about the veggies and herbs I grow in the abovementioned Evernote app, but I often use this app for a quick reference and simply for being reminded when to plant what and when I planted what. 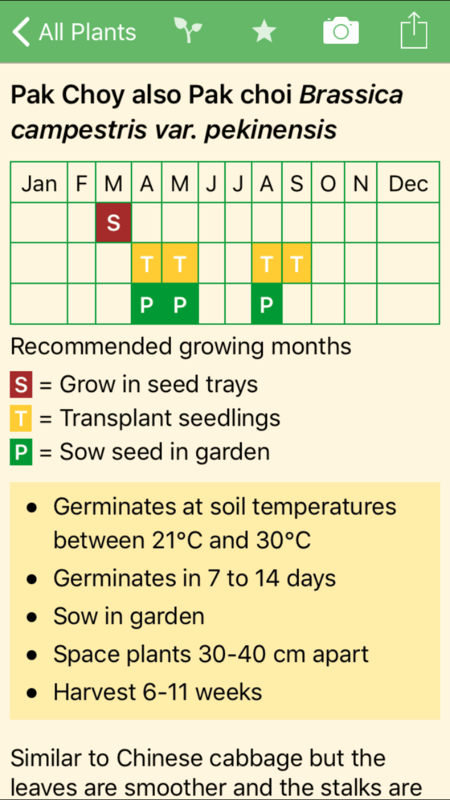 After you choose your climate zone, the Gardenate calendar becomes climate-zone-specific and shows you what’s the best to grow this month: what to start in seed trays, what to transplant, what to sow in garden beds… I really like having it categorized this way as I don’t want to miss out on planting in time! Each plant from the list also comes with a detailed description on when to plan, what conditions it needs to germinate, what are the good and bad companion plants, and where to put it in the rotation system, i.e. what to follow it with. This is all extremely useful and I like to have all this info in one spot. Whether you believe in tech, use it, or not, one thing is certain, having the right information at the right time will save you time, money and energy. And that’s what we’re always trying to do in permaculture – work smarter not harder. Knowledge is power and I believe we should use tools that expand our knowledge about the natural world around us and help us farm more effectively.